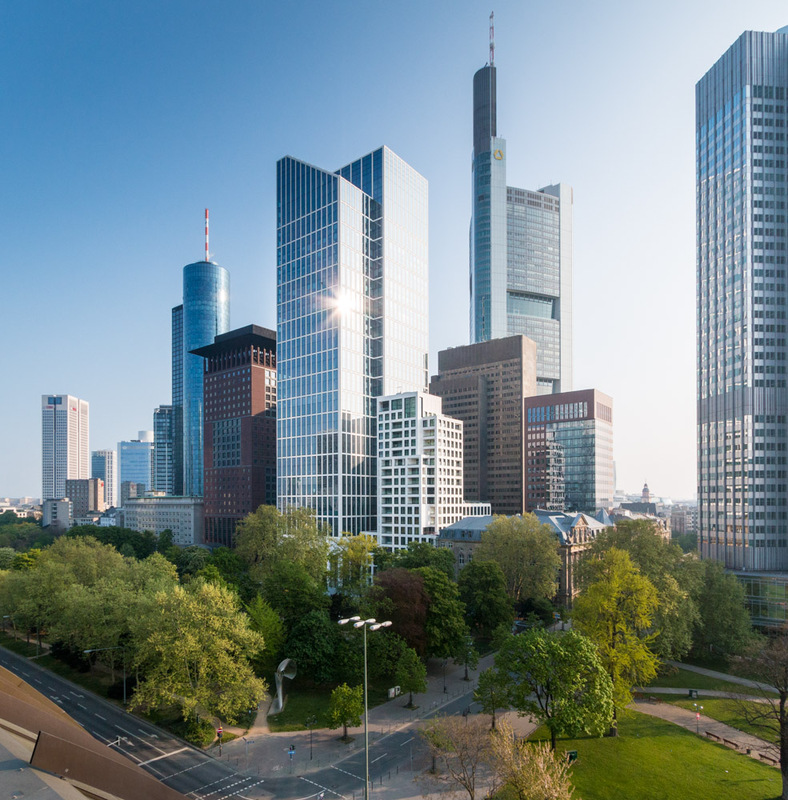 The Taunus Turm, known as the Emperor’s square, is a 170 metre high skyscraper in Frankfurt’s inner city. This project includes a second, 63 metre high adjacent building, principally housing high-class apartments and flats. Construction began in 2011, the first tenants moved in in February 2014. The accommodation project objects were fitted with high class Allmilmö kitchens. GERA profile built-in lights were used to provide elegant indirect lighting to the kitchen wall units and glass cabinets. The profile built-in light nestles deep in the furniture surface. It can be planned with variable widths and around every corner. 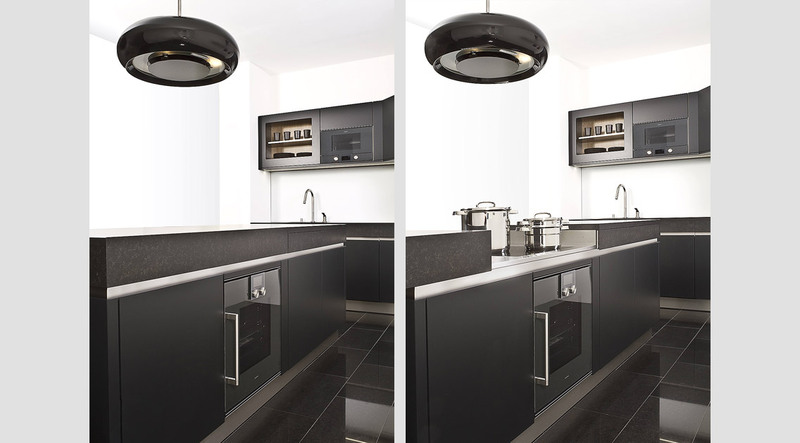 Its unbroken light radiates backwards and illuminates the inside of the cabinet glare-free.